With over 20 years of experience in the ancient craft of silver and gold smithing, RABKA specialise in handmade jewellery, corporate gifting and spreading the love of jewellery making. Create one of your choice of three different shaped earrings and add a texture whilst learning basic techniques in silversmithing. 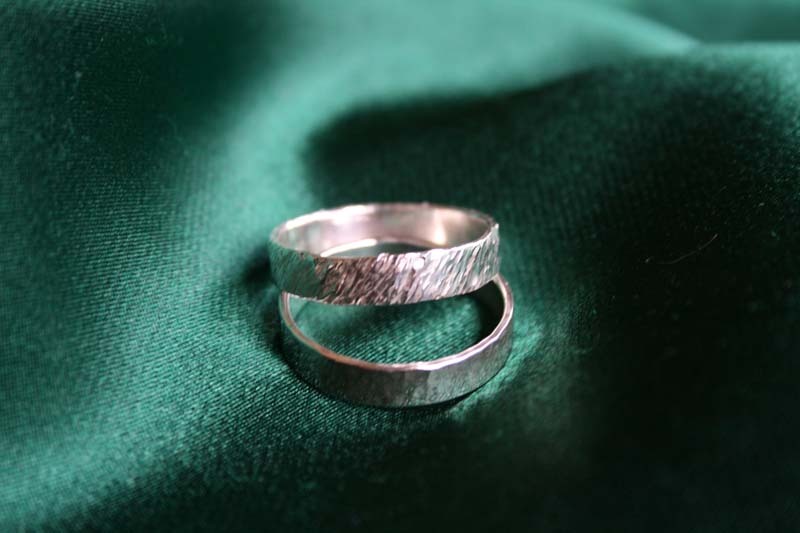 Create your own silver ring and decorate it with a choice of two textures whilst gaining silversmithing skills.